Peru is one of the most memorable destinations in South America and one of the top 10 places to visit in the world. If you're traveling from the Western Hemisphere this winter you'll find that November and February are the best moths to vacation in Peru. Machu Picchu is easily one of the world’s #1 tourist attraction and one of must see places in Peru without question! The ruin sites of Machu Picchu are simply awe-inspiring and some of these sites (such as Puyapatamarca and Winawayna) are located along the Inca Trail. A couple of the most stunning sites in Machu Picchu are perhaps the Temple of Sun, and the Intihuatana Stone, which is said to grant knowledge and wisdom to those close to it. 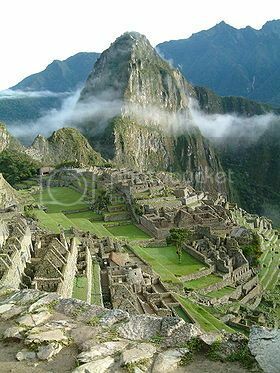 As far as viewing Machu Picchu, two of the best spots for viewing the ruins of Machu Picchu are from the top of Huayna Picchu, and the Gate of the Sun, which is located along the Inca Trail. Getting to the Gate of the Sun is probably easier but the summit of Huayna Picchu really offers the most dramatic views of Machu Picchu. Enriching your understanding of Peru’s ancient traditions and rich culture is one of the best things you can do in Peru during your vacation. 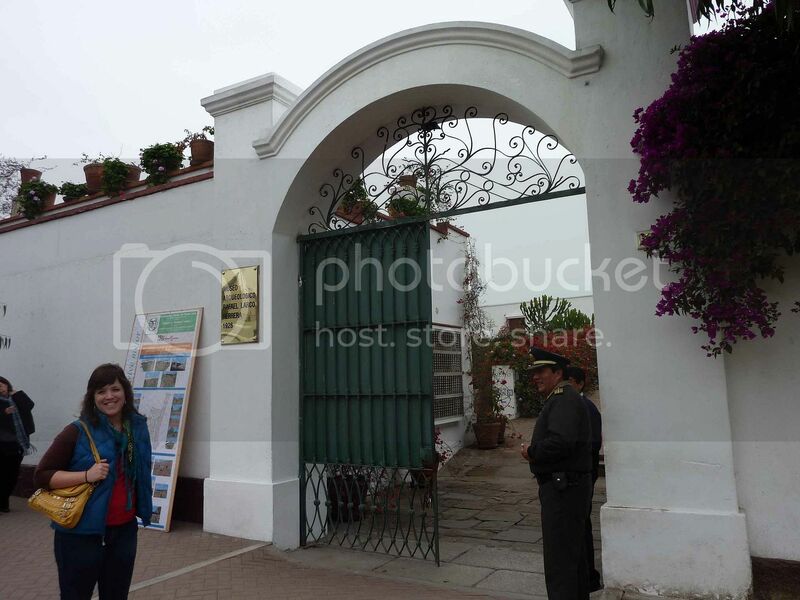 One of the best places to learn about Peru is in the Larco Museum in Lima. Museo Larco isn’t only one of South America's world-class museums but it’s also one of the best places to learn about ancient Peru. The museum boasts stunning collections on pre-Columbian artcrafts dating back over 4,000 years, and the museum is so huge that you can easily spend 3-4 hours inside it especially since most of the exhibits are in English and guided tours are also offer in English. Seeing the Nazca Lines is without question one of the must do things in Peru. The Nazca Lines is by far one the most enigmatic attraction you can visit in Peru since scientist cannot determine to this day whether humans made the Nazca Lines or not. There are many theories floating around and some theorists go as far as saying that the Nazca Lines were created by extraterrestrial beings that used them as runways. However the Nazca line markings came about one thing is for sure they are simply “out of this world” and they’re a must see attraction in Peru. The only way really to see the Nazca Lines in their entire splendor is on a plane. You can arrange a flight with a local company in the town of Nazca, or you can buy a plain ticket at the Nazca Lines airport with one of the tour companies there. Nazca Lines plane tour cost around $90 for a 45-minute ride. Shopping for souvenirs in the street markets is without a doubt, one of the must do things in Peru. One of the most vibrant places to go for shopping in Peru is the village of Pisac, which is located about 30 minutes drive north of Cusco. 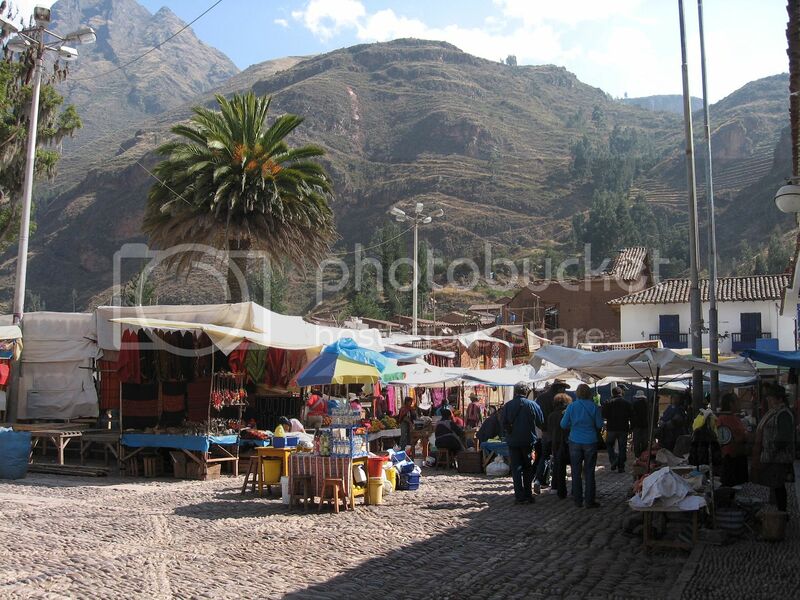 Pisac boasts a daily street market (Pisac Market), which sells typical Andean handicrafts and yummy local delicacies. The Miraflores Indian Market (Mercado Indio) in Lima is another good place to find a huge variety of arts crafts, jewelry items, and the popular Alpaca scarves. Caballitos are traditional fishermen boats built of reed (Totora), which you can hire for around $3 from the local fishermen of Huanchaco Beach in the town of Huanchaco (about 20 minutes drive north of Trujillo). 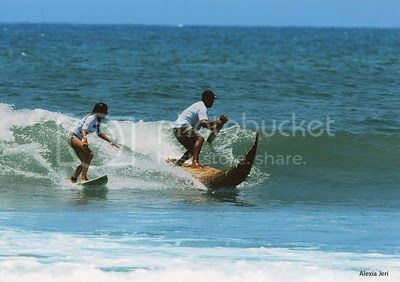 Surfing is also very popular in Huanchaco and besides hiring a Caballito de Totora, you can also rent a surfboard from one of the surf shops nearby. The Peruvian Paso Horse is one of the most renowned breeds of horse in the world, and one of the best times to see them is during the annual Paso Horse competition held in Lima at the Mamacona stables. During the competition you get to see the famous synchronized gait and elegant steps of the Paso Horse along the beautiful Marinera dance. Learning Spanish is another popular thing to do in Peru among backpackers and summer students who visit Peru for at least 3-4 months. You’ll certainly need a few months in Peru to really get acquainted with the language, but you can definitely dedicate a few hours during a 3-week vacation in Peru. There are plenty of Spanish schools to choose from in Peru such as Wiracocha and Amauta Spanish schools (both in Cusco), which offer inexpensive Spanish classes, and other special courses on native languages such as Quechua, which is the language of the Incas.